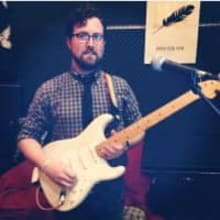 Joe Hart is a music professional in the Philadelphia area specializing in guitar repair and instruction. He acquires poorly functioning or damaged instruments and makes them play like new! You'll also find some pedals on here, recording gear, and some guitar builds for sale.